After a couple of summers at FaerieWorlds, different Renaissance Faires, and moving about in public we have discovered some things about ourselves, our troupe and our creature friends. We love the one on one interactions with people and their ability to be drawn into the Nymbols World. What you see below is a concept about to be made reality for the upcoming summer and beyond. This “rolling stage” will allow us interact with folks on a very intimate scale and keep the illusion that a stage allows. 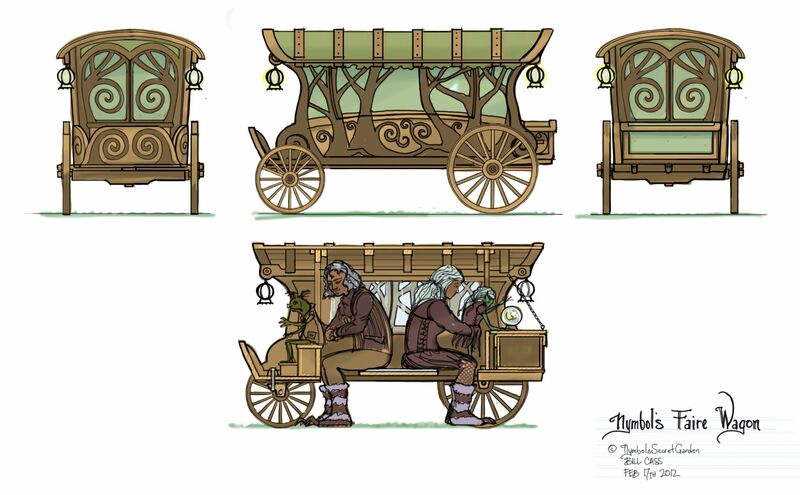 Our little wagon will be driven at times but different creatures in Nymbol’s troupe. There will a bench seat so that a small child can get on board and help drive or just take a photo. 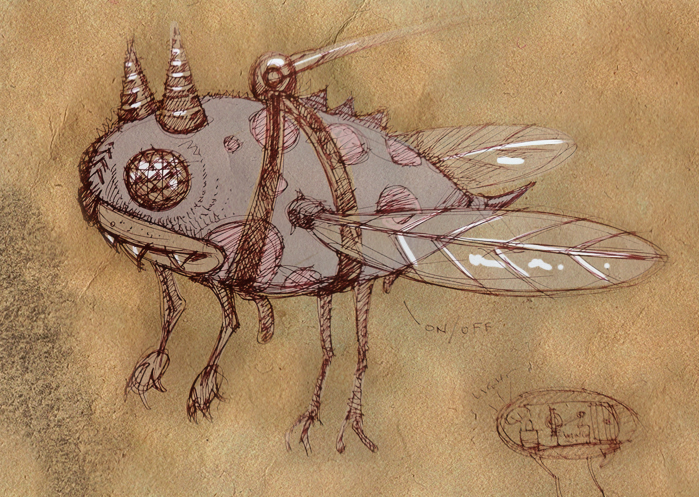 It will be environmentally friendly, 4X4 monster drive (flintstone technology) For that added magical power 3 large and very creepy looking insects will hover above and keep the wheels out of the muck. If we do get stuck somewhere it will just add to the show as the troop panics and asks for a helping hands. The side will drop down for story telling and songs selected from our 2 hour variety show. The Oracles in our troupe will be able to lower the back door into a table and do a Tarot card, tea leaf or face readings. We will craft the interior the same way we do our stages so the creature wranglers are always out of sight but can see the audience. We also plan on having some merchandise available in the form of faerie dust, a variety of girly, smelly things, some”Nyblets” (mini Nymbols) and a T-shirt or two. The wheels and axles are on their way and we start building in April. I will post photos as we progress. Please let us know if there are any other events this summer you think “Nymbol’s Secret Varga” should attend and we will get rolling that way. Literally. 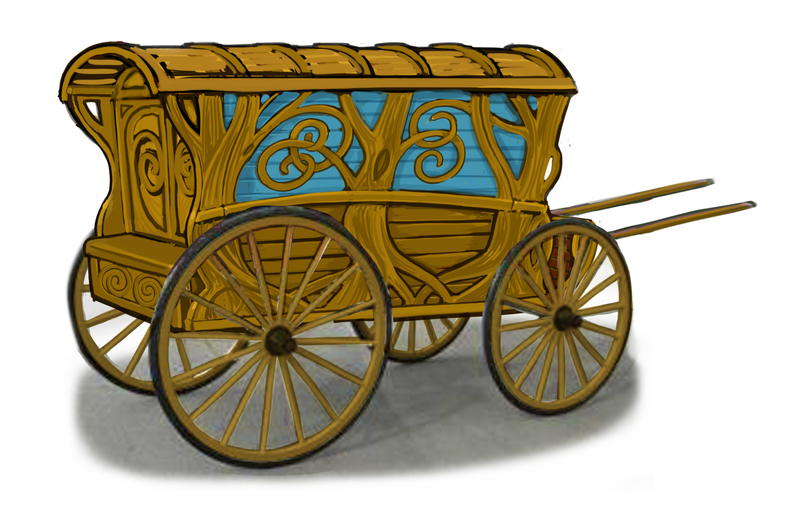 There is a small update to our wagon quest. I have been looking for supplies, fauning over old wagons and wheels and trying to figure out how to approach this. My answer right now,….Craigslist. I have been looking ocassionally but finding exactly what you need for a project like this is a bit of a long shot normally. But nothing about anything Nymblish is very normal. 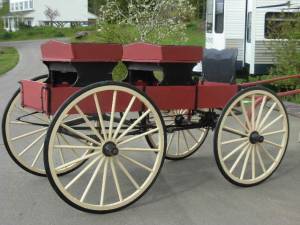 Today we are driving over to poulsbo to look at this wagon to see if this…….